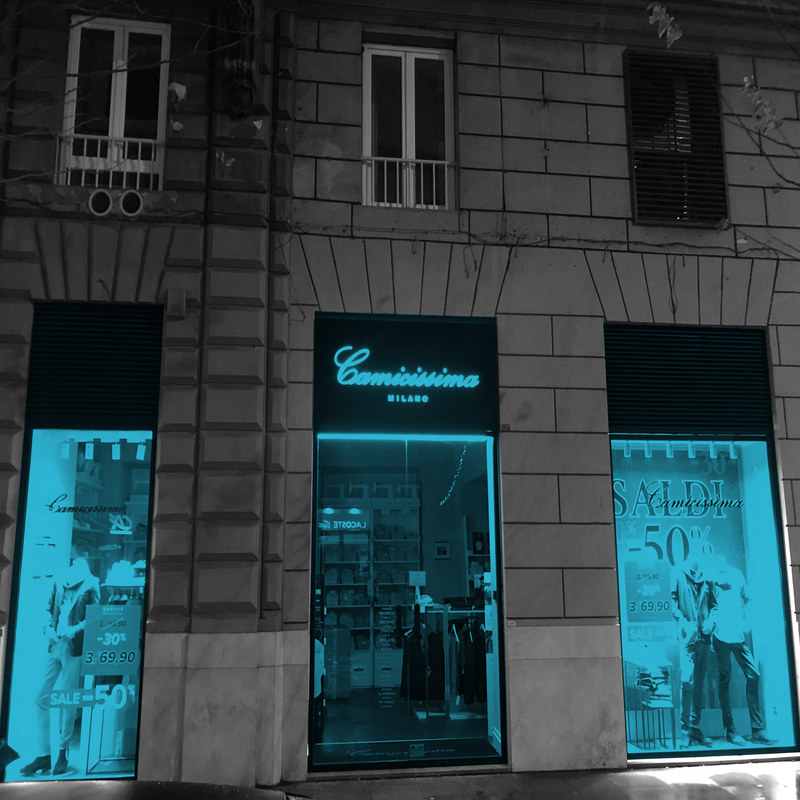 Camicissima has opened a new store in the capital. The Italian men’s shirt brand has opened a store in the heart of Rome: 90 square meters in via Cola di Rienzo. Arranged on two levels, it boasts three large windows in the central part of the prestigious commercial street. A privileged position obtained thanks to the intermediation of EDARES, which confirms the continuation of the retail project of Fenicia SPA, at the head of the brand of shirts and clothing that for over 70 years is synonymous of style and tailoring quality. Infact, the company continues its investment policy with a tight plan of single-brand store openings, both in Italy and abroad.